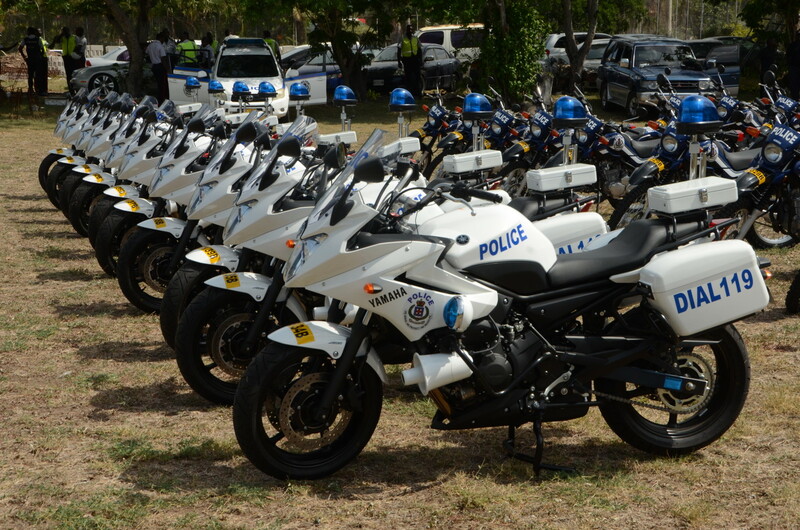 Some of the 60 motorcycles that were officially handed over to the Jamaica Constabulary Force (JCF) by the Ministry of National Security on September 7. As the Government intensifies the fight against crime, 60 motorcycles valued at approximately $58 million have been handed over to the Jamaica Constabulary Force (JCF). Of the total, 10 will be assigned to the Traffic Division while the others will be deployed for operational purposes across the island. Minister of National Security, Hon. Peter Bunting, said the acquisition represents the largest purchase and deployment of motorbikes by the Ministry in many years. 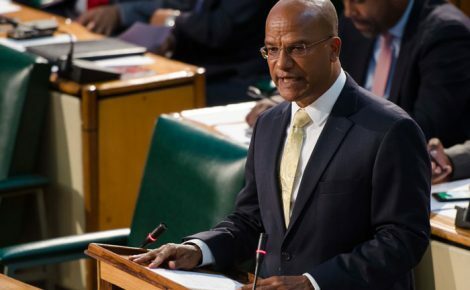 “It is in alignment with a key priority to equip the JCF with the best and most appropriate equipment and tools to function effectively as a modern police force,” he said. 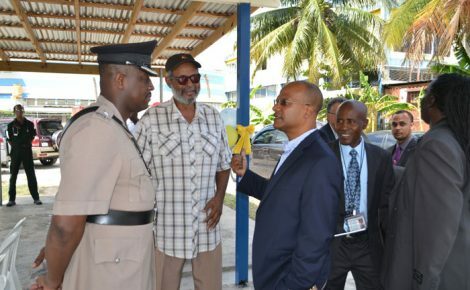 Mr. Bunting was addressing the official handing over of the vehicles to Commissioner of Police, Dr. Carl Williams, at the Commissioner’s Old Hope Road Offices in St. Andrew today (September 7). He pointed out that equipping the force with appropriate tools will ensure that the members are able to carry out their duties effectively. “I think it will also contribute to officer safety,” he said. Minister Bunting informed that billions of dollars of new investments have been made in the JCF over the past four years. These, he said, include upgrading the automated palm and fingerprint identification system, digitization of the telecommunication system, renovation and construction of buildings, purchase of equipment, among other things. He noted that through the use of the portable fingerprint system police on operations are able to carry out on-the-spot checks of the fingerprints of suspects. “It avoids having to transport these suspects back to a police station, so this is the way we have to adapt our conduct of operation to make maximum use of the technology,” he said. “The system is now fully implemented and it is going to ensure that we are able to properly track and account for each service vehicle – motorbikes, cars, or pickups – all service vehicles will be subject to this fleet management system,” he said. 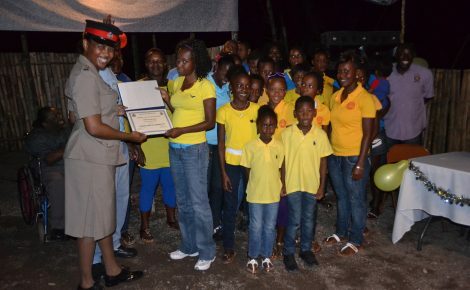 He urged the members of the force, who will be using the vehicles, to do so with care and reminded them they will have to pay for damage that occurs as a result of careless or reckless driving.